"Great brunch/lunch spot and really fresh food. 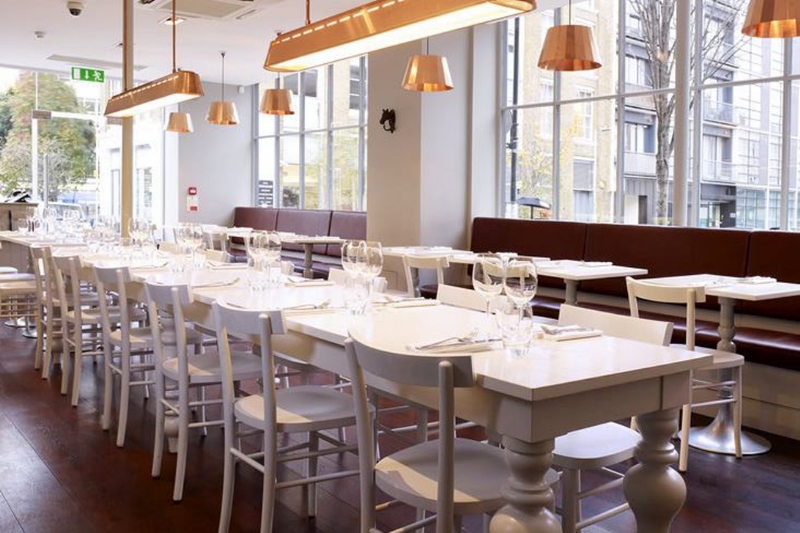 Worth booking as people come especially to Clerkenwell to eat here." Do you know a cosy café, trendy restaurant or fantastic local business that makes WC1R so great?